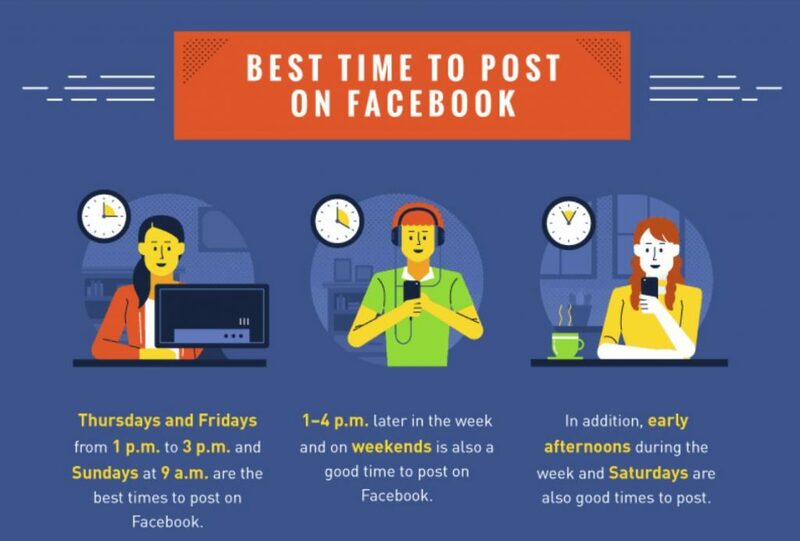 I often get asked when the best time is to post to Facebook and it really depends, for each business it’s different. So you can see that my ‘fans’ are most likely to check out my page on a Wednesday (191 people) and at 9pm 104 were online. But you can see that there isn’t that much variation, from day to day, with Monday being the lowest at 188. While it’s not perfect and you certainly will only reach some of your fans with every post, this method of determining the best time to post based on user habits over the past week can help you schedule your posts when your audience is more likely to be online. As the data comes from Facebook itself and is based on your specific fans, it’s the most accurate data you’re likely to find. These suggestions are only a guide, so I would really check out your own unique Facebook analytics. If you’d like to find out when the best time is to post on Instagram, there’a an article here. 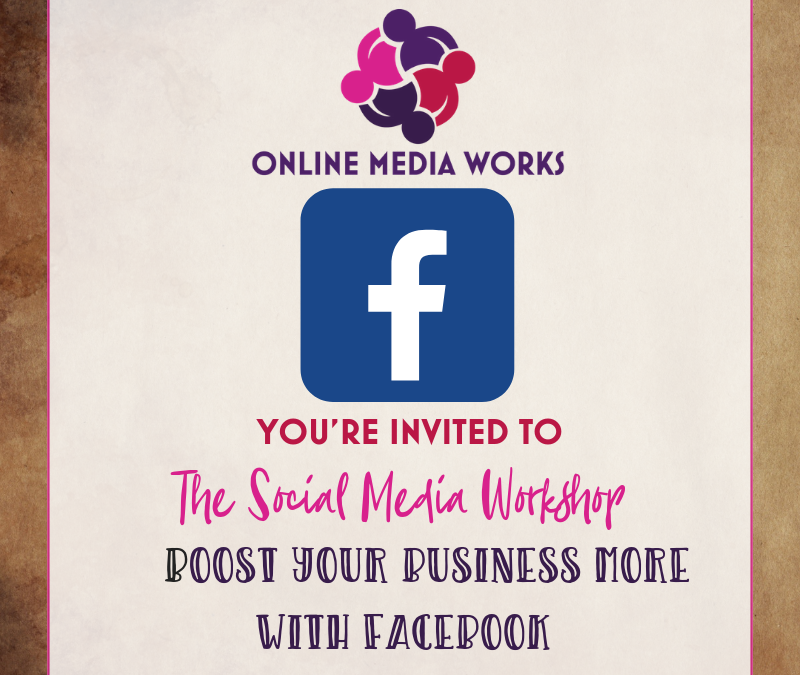 If you are looking for more help with Facebook, you could attend The Social Media Workshop, Boost your Business with Facebook. There are two sessions, one for beginners and a more advanced one. Or you could come to The Social Media Cafe for inspiration and ideas to drive your social media strategy forward. I also offer one to one sessions to learn at your pace.